The second Eindhoven Airport Run will take place on Monday, 6 April 2015 (Easter Monday). The first run was very successful and sold out quickly. For that reason, the organisation, which is in the hands of Eindhoven Airport N.V. and Golazo Sports SX (the organiser of such events as Eindhoven Marathon), has decided to extend the number of participants to 2,500. The run will take place at and around Eindhoven Airport. Participants can choose from three distances: 1.5 km (kids’ run), 5 km and 13.4 km. There will be various activities at the start, finish and along the route. As last time, participants in the run have a chance to win prizes related to the airport by entering their starting number. 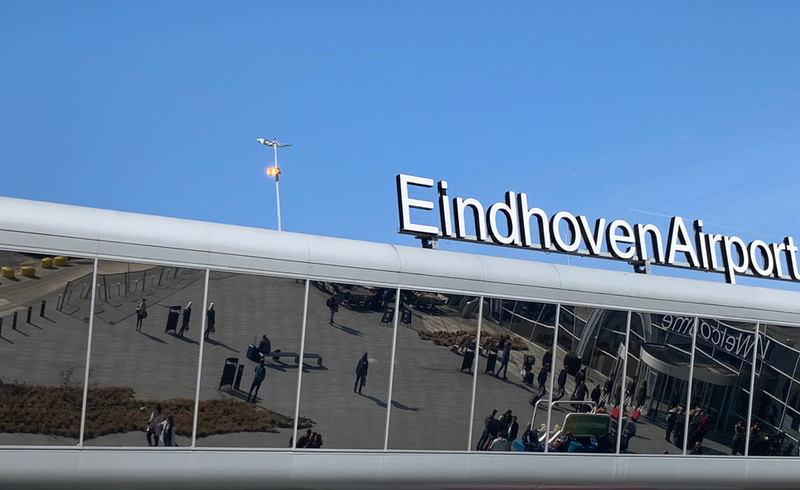 Eindhoven Airport wants to be a business organisation that is relevant to its surroundings, in which people live and work. It is tremendous to be able to connect the surrounding area with the airport in a different way. The many enthusiastic reactions and the solidarity that followed the first run led us to decide to arrange a second Eindhoven Airport Run.